We are the leading experts in the field of hair loss and hair restoration. With over 30 years of experience, our team has successfully treated 1000s of people like you throughout Europe, Australia and New Zealand. We’ve developed a reputation for excellence and incredible results – giving you a boost of confidence and restoring your self-esteem. We have successfully provided professional advice and the best available solution for all types of hair loss including receding hairlines, general thinning, hereditary hair loss and more severe and extensive cases such as alopecia areata (patchy hair loss). We also provide professional advice for people suffering damage due to chemical burns or chemotherapy-induced hair loss. At the end of the day, losing hair can be a traumatic and confronting experience and simply put – scary. Although it’s an extremely widespread problem, hair loss is generally misunderstood so we’re all about making you feel as comfortable as possible throughout the process and we endeavour to earn your trust from the moment you walk through the door. We pride ourselves in that our treatments are 100% natural with an over 85% success rate so that NO nasty chemicals are pumped directly into your scalp or into your bloodstream. It’s a simple, easy remedy with extraordinary results – so much so that we’re also consulting patients overseas via Skype. Your personal consultation with a member of our fully trained and professional team is dedicated to taking the time with you to get to the root of your hair problem. Our expert hair and scalp specialists not only provide a full hair analysis using state of the art technology but also evaluate individual hereditary, lifestyle and environmental factors which may have an influence on your hair loss. Our consultants will help you understand your options and together plan the solution that best works for you. 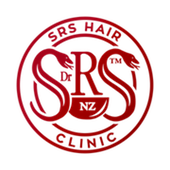 SRS Hair Clinic founder Dr. Raj is a third generation doctor whose forte is to source and make natural remedies to treat hair loss and chronic ailments and to improve his patient’s health. He is an accredited Ayurvedic/naturopathic practitioner with over 25 years of experience in treating patients and researching, sourcing and developing natural health and hair loss remedies throughout his own clinics in Europe, Australia and now in NZ. 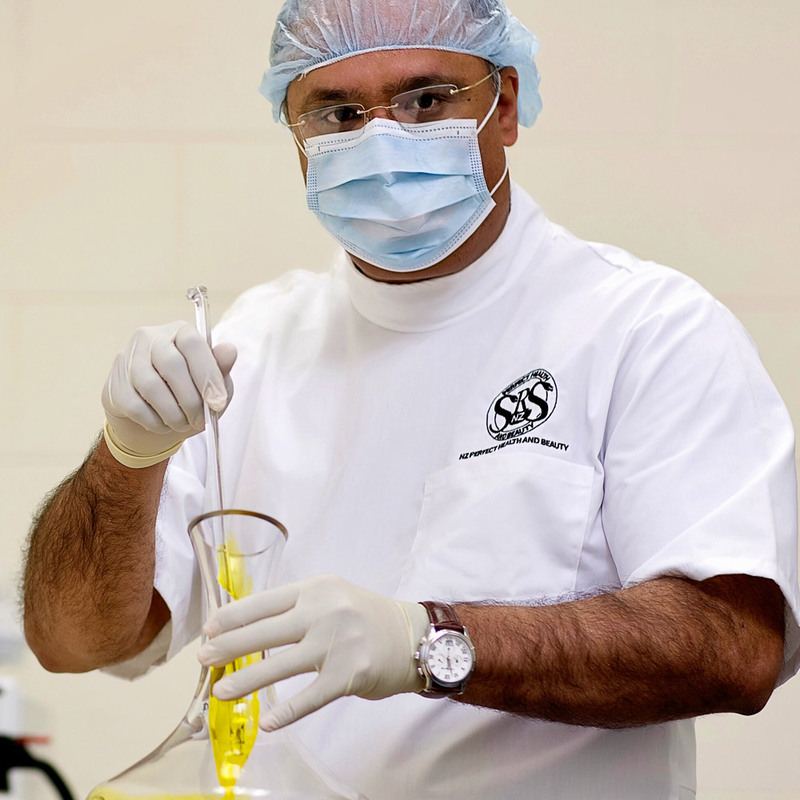 Dr. Raj is internationally renowned and highly qualified in his field and is also a member of a number of professional bodies, including the World Trichology Society, Complementary Medicine Practitioner Association Council, Australian Australian Natural Therapists Association (ANTA), Australian Naturopathic Practitioners Association (ANPA), Naturopaths of New Zealand Inc. and the Australasian Association of Ayurveda Inc.
Claudia Sidhu has over 22 years of experience in the health and medical profession working alongside Dr Raj Sidhu in their Ayurveda Clinics in Germany, Australia and New Zealand and has developed great expertise and knowledge for providing hair loss advice and solutions. In addition to her business degree, Claudia has completed a specialised combined course in Phytotherapy and Orthomolecular medicine at Biosyn Ltd., Kyberg Pharmaceutical and the Institute for Microbiology and Biochemie Ltd. Claudia also holds a certificate from the FFDH Association of German Naturopaths for the administration of Restylane – that is, injection techniques for non-animal, stabilized Hyaluronic Acid. Having grown up in a family with an extensive history in the field of medicine meant Raissa cultivated a keen interest in the medical profession and scientific research from a young age. 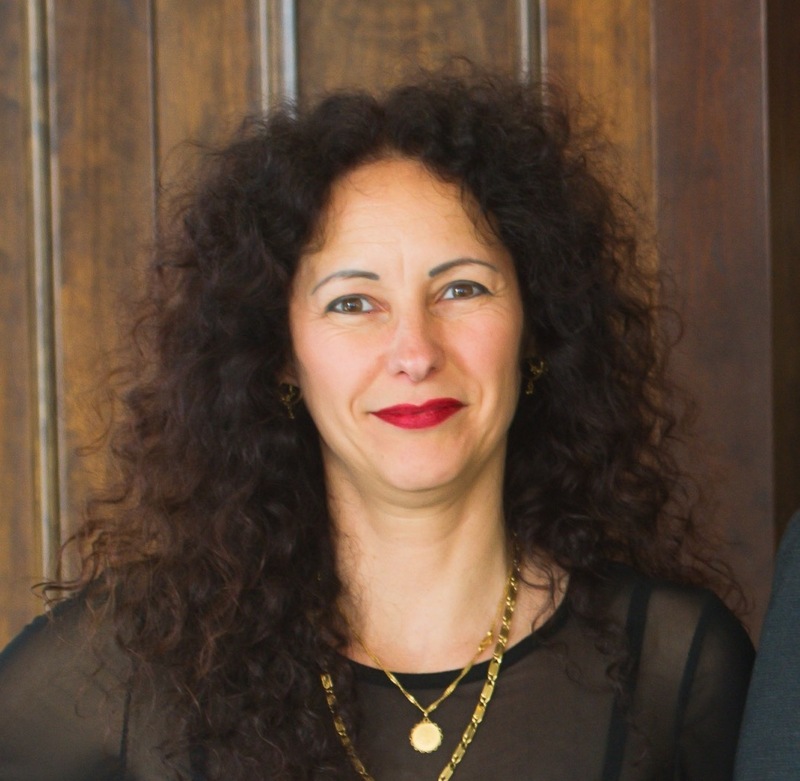 Raissa has a comprehensive understanding of a broad range of topics from neuroscience and microbiology to anatomy and physiology. She holds a Bachelor of Biomedical Sciences (BBiomedSc) degree from the University of Otago as well as a First Class Bachelor of Science in Biomedical Science with Honours (Bsc (Hons)) degree from the University of Auckland. 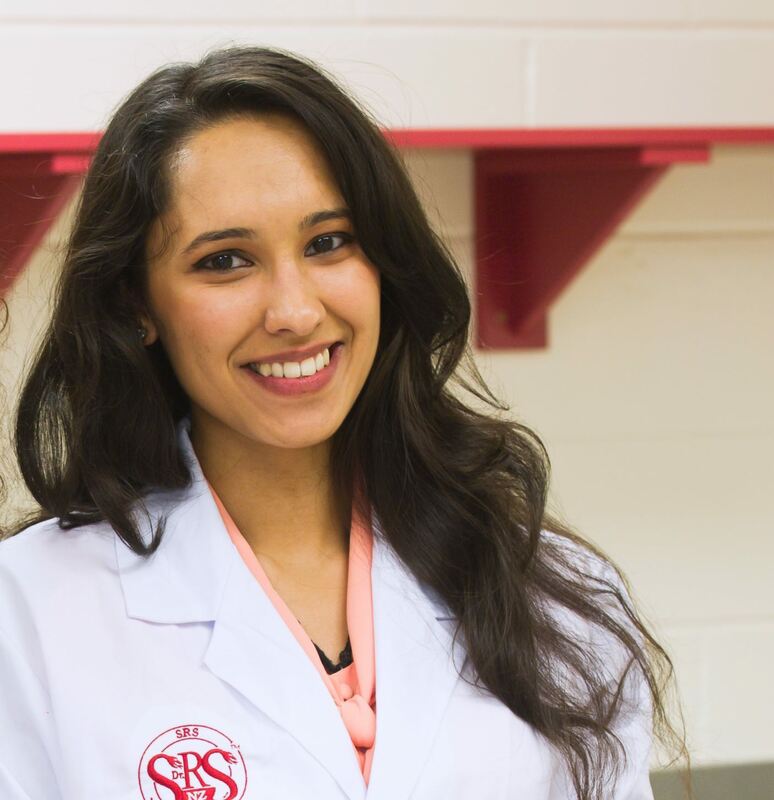 As Production Manager of our SRS Clinics lab facility, Raissa is involved in the running of our laboratory and in all other major aspects of life at SRS Clinics.